Enefsys as an EPC (Engineering – Procurement – Construction) service provider is active in the field of Renewable Energy Sources, energy upgrading and energy management in the building sector, in the renovation of old residences and the design of modern energy houses. Energy Upgrading and Energy Management of Residential and Commercial Buildings. Energy costs – heating, cooling, hot water, electricity. Much of the family budget. A significant part of the family budget. We invest in cost reduction and derive direct annual benefits of up to 80%. The reduction of operating costs in the professional sector (Hotels, Office Buildings, Shops, Hospitals, Schools, Sports Centers) is crucial to the profitability of these businesses. This is precisely the need which enefsys comes to serve with reliable and targeted energy upgrading solutions. Construction of energy efficient buildings with lower energy consumption on privately owned plots or by the consideration method. 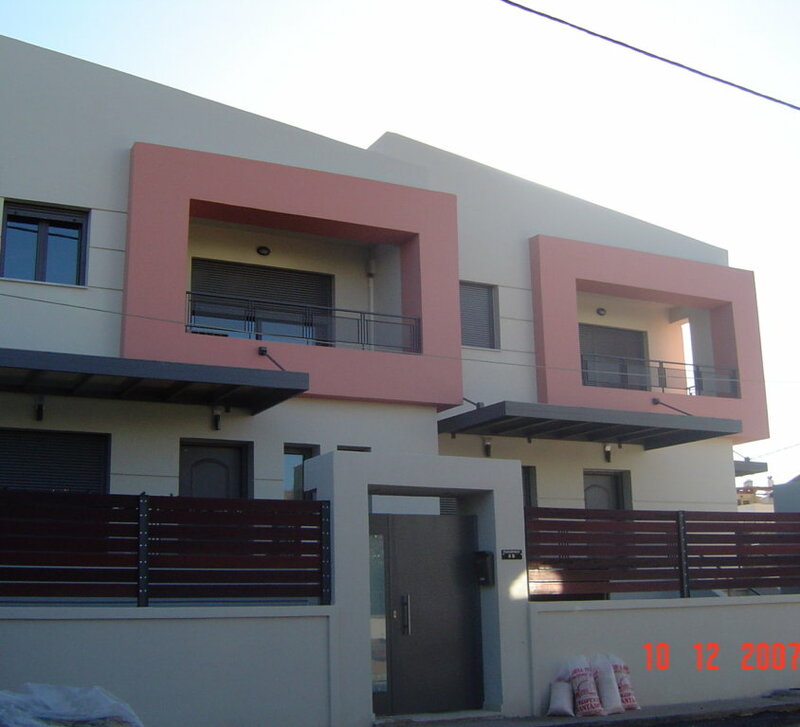 Complete or partial renovation of houses and businesses. Engineering services, design based on the Energy Performance Regulation for Buildings (KENAK), management. Integrated power generation and management systems. We invest in energy, save money, protect the environment. We design and build nearly zero energy consumption homes (NZEBs). We undertake renovation of residences and shops in terms of aesthetics and functionality. We have a large portfolio of completed projects related to renewable energy sources , energy management and home building. Below we present a few selected for your information.